This is the fifty-first post in a series I’m creating that will highlight the Best “Best” lists in a particular topic I have posted over the years. You can see all those lists here. These are lists I’ve also recently reviewed and revised, so they are up-to-date (except for the annual Best lists on Web 2.0 tools). 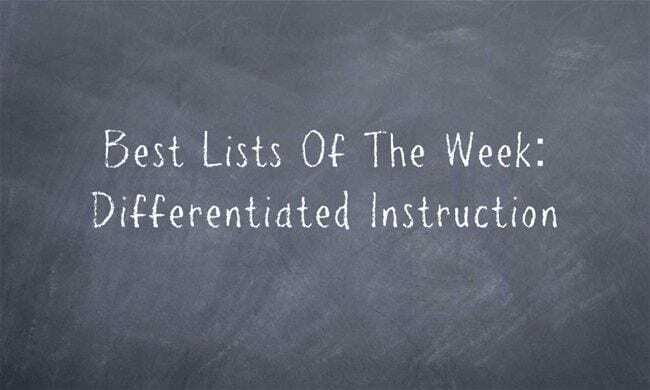 Check out all my Ed Week posts on Differentiating Instruction. Our Three Video Series On Differentiation, Including Two NEW Ones!